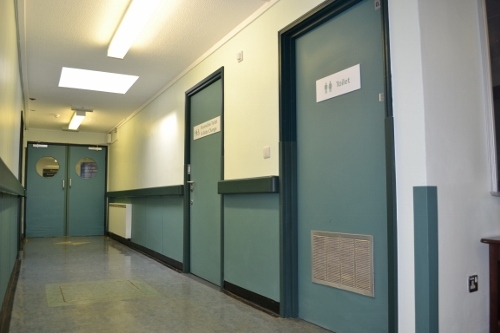 Demolition and formation of two new clinical toilet facilities, with specialist clinical wall cladding. 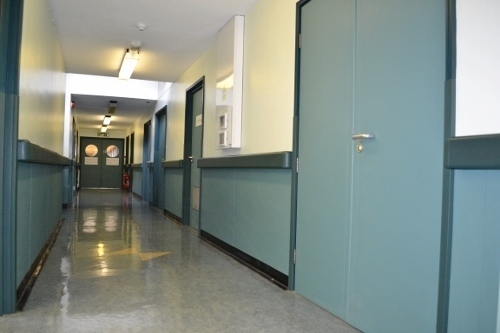 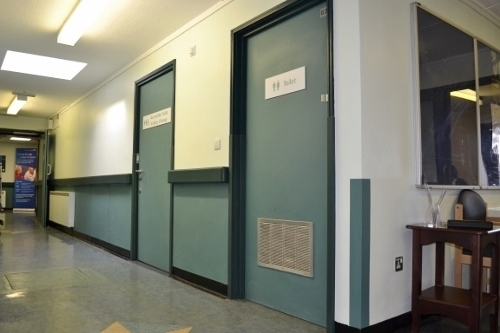 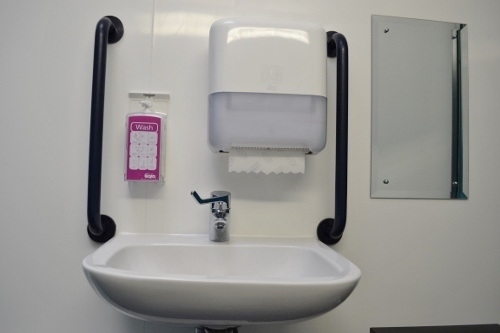 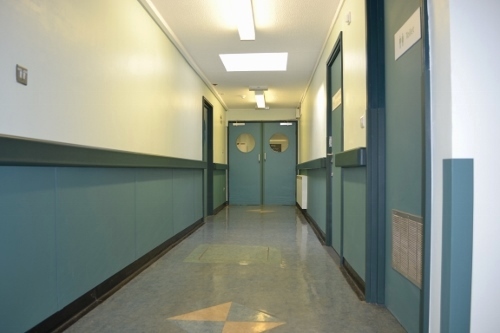 Installation of clinical wall hand rail protection to existing corridors and re-decoration of corridors, walls, skirting and doors. 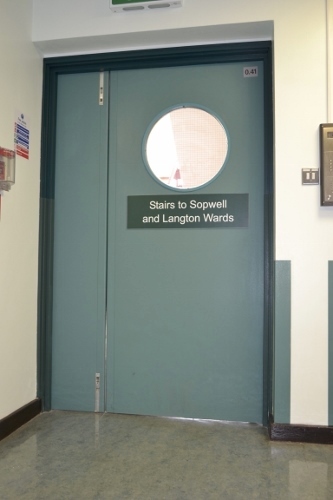 Works included mechanical and electrical works, including associated lighting and plumbing. 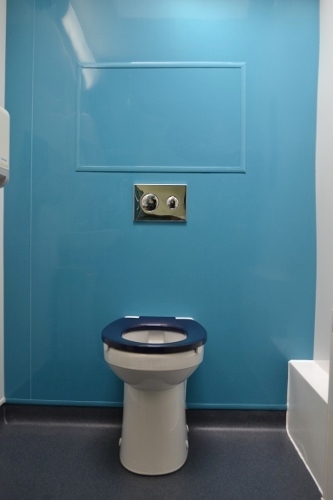 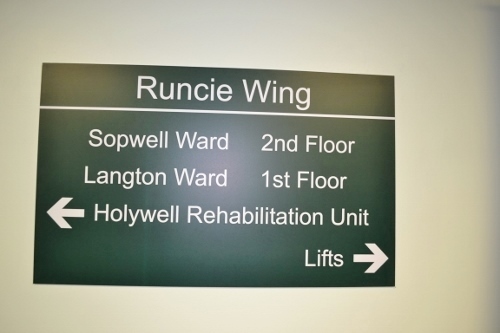 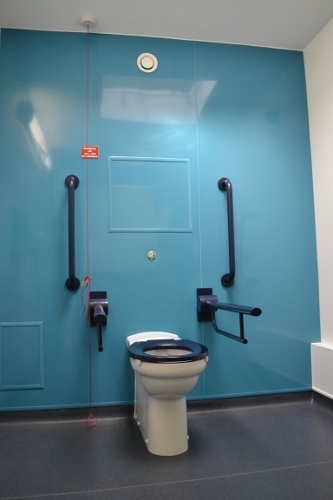 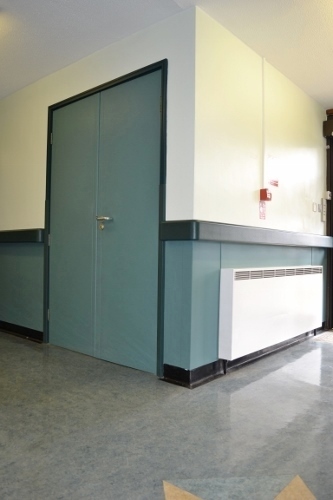 Works carried out to a tight deadline in a live and busy hospital environment.